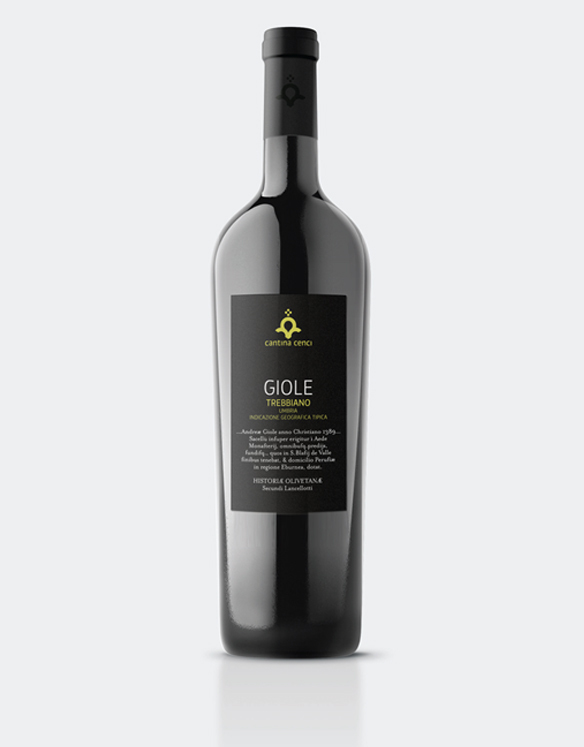 “Gìole” is the name of Andrea Gìole who, in the Historiae Olivetanae of Secundo Lancillotto, donated in 1389 the lands where the farm resides to the Friars Olivetani. HARVEST: From lOth to 20th September, in small containers with selection of the grapes. WINEMAKING: Destemming and crushing. Soft pressing, about an hour of contact with skins. Fermentation, about 25 days, 16°C in tainless steel tanks, frequent stirring. FINISHING: 7 months in stainless steel tanks, frequent batonnage.